is a method of mind/body training that draws inspiration from meditation master Chögyam Trungpa Rinpoche’s early education in Tibetan monastic dance. The exercises combine intense physical training with focused sensory awareness to unlock our inherent freedom and create a radical shift in our understanding of the mind/body relationship. Mudra Institute is exploring applications of this work in performing arts, and other fields such as health care and media. For more information on Mudra Training, click here. To read the 12/14/05 article in the Bellingham Herald, click here. To watch a full list of videos about Mudra, click here. See our Upcoming Program Schedule here. Mudra Institute was founded by Craig Warren Smith and Greg Heffron in Bellingham, Washington in 2005. One of the original Western teachers of Mudra Space Awareness trained by Tibetan meditation master Chögyam Trungpa Rinpoche in the early 1970s, over the decades, Craig Smith has trained hundreds of students in this direct and potent practice. 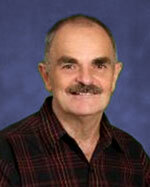 He has taught primarily in North America and Asia. In 2004, he directed a 30-day deep retreat in Mudra Space Awareness at Karme Choling retreat center in Vermont. 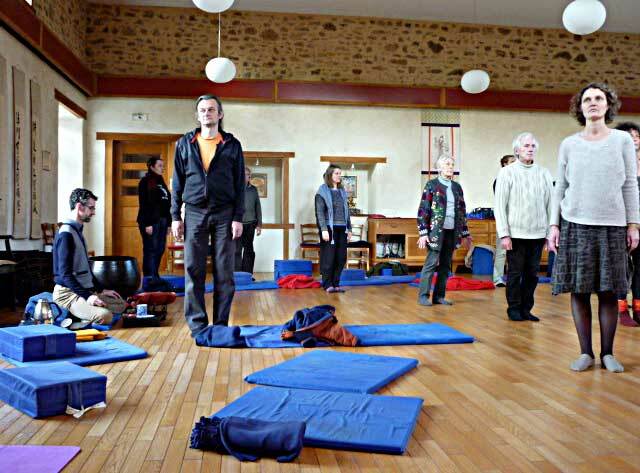 Greg Heffron guides a visual acuity exercise at Dechen Choling meditation center, France. 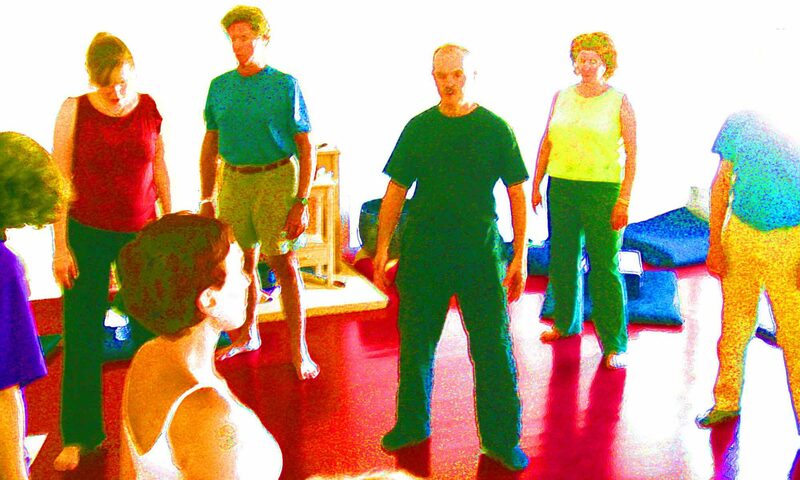 Greg Heffron has taught primarily in North America and Europe, including the only weekly Mudra Space Awareness practice group in several decades, which gathered for 8 years in Bellingham, Washington. From this group, he trained two teachers: Zoey Moyle and Vicky Moyle. Director and founder of Mudra Institute is Dr. Craig Warren Smith, a longtime teacher of Buddhism and one of Trungpa Rinpoche’s early students. He first taught Mudra at Naropa Institute in 1974 and contemplated Mudra applications as a professor of Harvard University’s Kennedy School of Government, and as an advisor to United Nations, Microsoft, Intel and health care institutions. 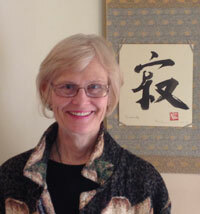 Suzann Duquette began her training intensively in Mudra in Berkeley in 1974, in a group led by Dr. Craig Warren Smith. Duquette collaborated with Smith in 2002 as co-directors of the “Mudra Dathün” (30-day retreat) at Karme Choling Meditation Center. That program has been considered the most intensive continuous exploration of Mudra so far over the years, yielding Mudra Slogans and other innovations. 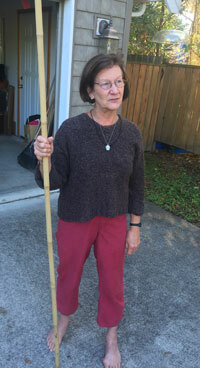 In more recent years, Suzann has convened Mudra teachers to explore common views and methods. She now incorporates Mudra in her annual worldwide teaching schedule and plans in-depth trainings at Karme Choling. She joined Mudra Institute as a teacher in 2018. Greg Heffron MFA owns and manages Green Zone Conversation where he teaches mindful communication with author and Buddhist teacher Susan Chapman. He has been a mindfulness meditation teacher in the Shambhala Lineage since 2005. In 2005, he apprenticed Craig Smith and become authorized to teach Mudra Space Awareness. In 2007, Smith and Heffron taught this practice in a workshop for fouth-year students in the Dance Division at The Juilliard School in New York City. 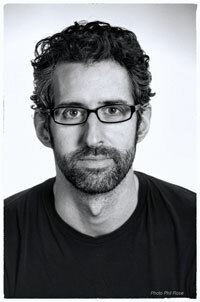 His background is in creative writing, having earned an MFA in Nonfiction Creative Writing from the University of Iowa in 2003. Vicky Moyle began practicing and studying Mudra Space Awareness in 2012 with Greg Heffron and Craig Smith in Bellingham, and was given authorization to teach Mudra in 2015. Vicky also teaches Mathematics, is a Licensed Mental Health Counselor, and a graduate of Karuna Training. She has taught meditation instruction in the Shambhala Lineage since 2016, and formerly practiced in a Rinzai Zen lineage for 13 years.